Well she ran it, she ran the entire thing! 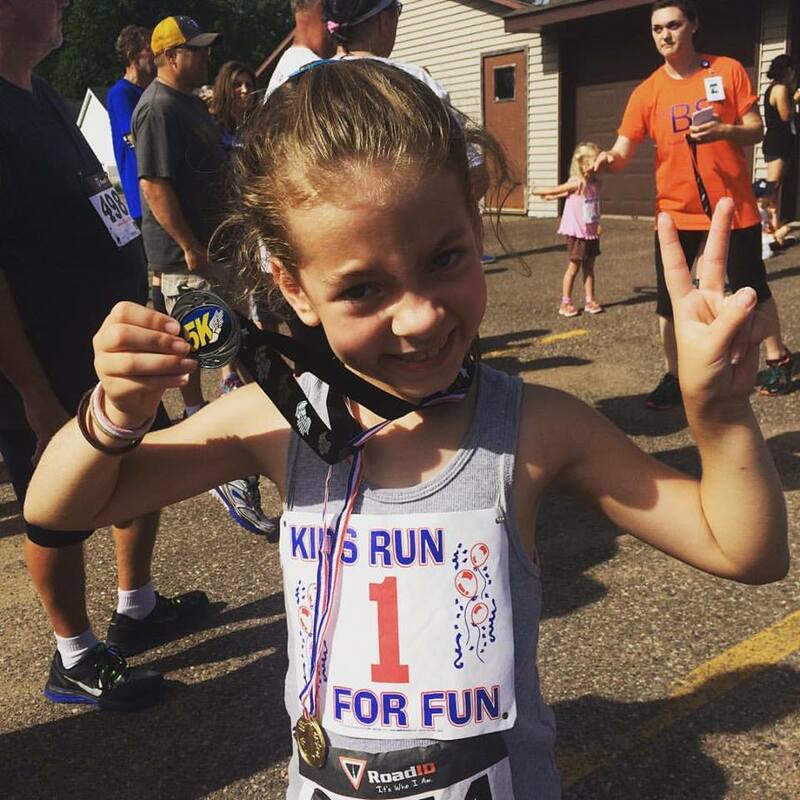 She ran 3.2 miles in 26 minutes and 50 seconds! 26.50 that is like 2 minutes better than the 5K I did a couple years ago. I am so glad I told her to just go and run and that I walked with my aunt... I would have slowed her down a lot! 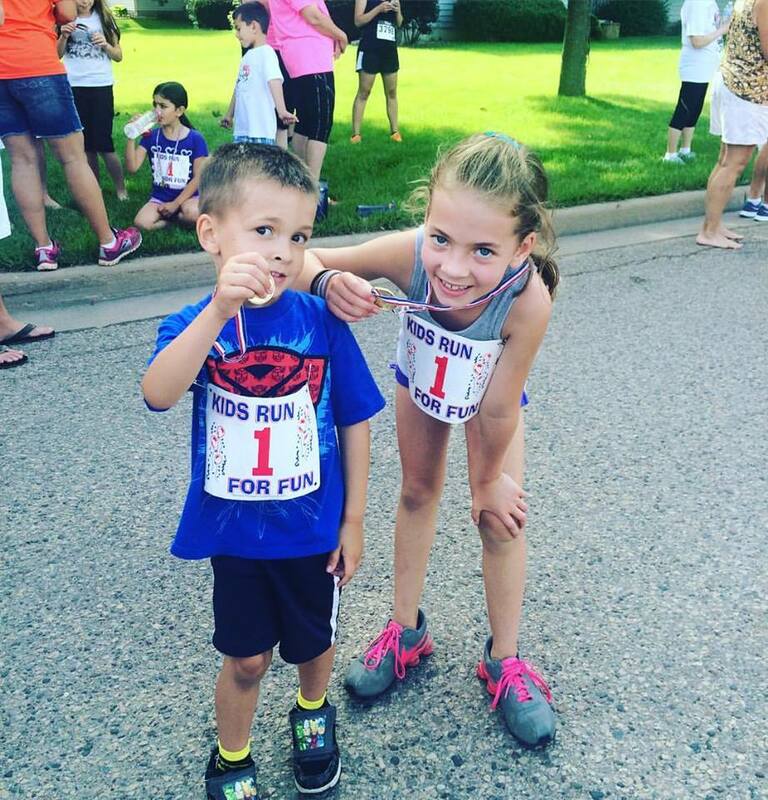 She placed 25th overall and took 2nd place in the 15 and under category. I AM SO THRILLED SHE LOVES IT AND IS GOOD!